After passing out from class 12, students want to pursue higher education from prestigious institutes. Here we are sharing the schedule of the online registration process and entrance tests for undergraduate courses being conducted by Delhi University. As the board exam results are being announced, the students passing out from schools are getting ready to take the next step, i.e. admission to the university and colleges. Since most of the students prefer undergraduate courses according to their class 12 stream, they search for colleges which are offering modules according to their interests. Keeping up with the pace and time, Delhi University too has, in a press release, announced that the online registration process for 54,000 seats for different undergraduate courses will commence from May 22. The early registration process will give the students sufficient time to complete all their paperwork and put it in order. The last date for admission has not been decided as yet. Most probably, it will be declared during the last week of May. The entrance tests for undergraduate courses will start from May 31. According to a university official, entrance tests would be held for around 1600 seats in undergraduate courses. “The eligible applicants are informed that the registration process of all the programmes will be completely online including Sports, Extra Curricular Activities (ECA), Kashmiri Migrants, CW (Defence), and PwD categories,” informed DU registrar Tarun Das. He further said that the registration process for all programmes and categories will be online. Candidates can check all the details regarding registration process and other procedures on www.du.ac.in which will be updated regularly. “The university will hold a standing committee meeting to finalise the admission criteria for various courses on May 16. After Tuesday’s meeting, changes in the criteria for different courses will be approved. Once the changes are approved, we will upload the information on university website,” said an official. 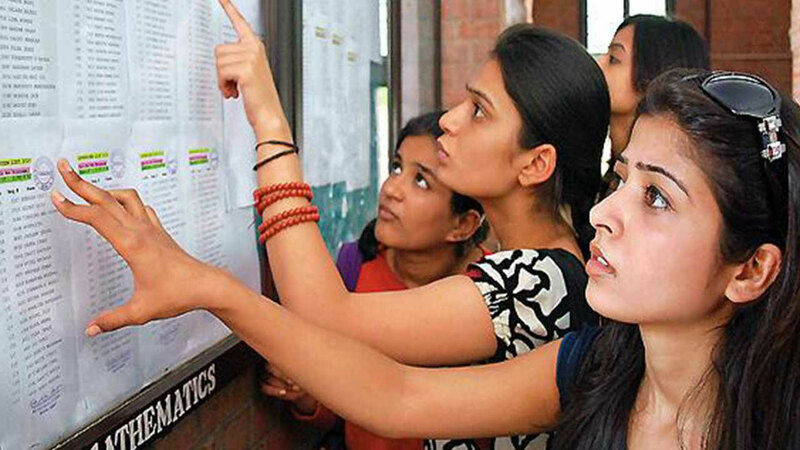 Previously, there were six centres for conducting DU Joint Admission Test (DU-JAT) across the country, but for the forthcoming academic session, the number of centres has been increased to 12. Conclusion: Candidates are advised to keep themselves abreast with the updates from the University of Delhi so that they do not miss out on crucial information.